See why I named it the Emote Jet Pack? I am going to send this to Club Penguin. I got my new page open. It has three more videos. Some penguins like funny ones and some like seeing penguins unlock stuff. So I made more of those videos and one coin cheat video. If I am lucky the new page will be up by tomorrow! 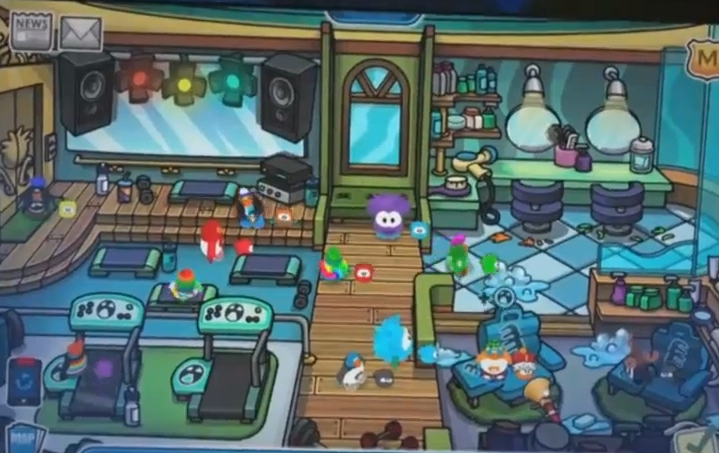 Will The New Page Come Before The Puffle Party? I am working on making the videos for the new page and I got one done! And, I have two rainbow workers. I hope the puffles finish soon. My next video will be a funny one on how to get coins. If I can make those videos, then the page can go up. 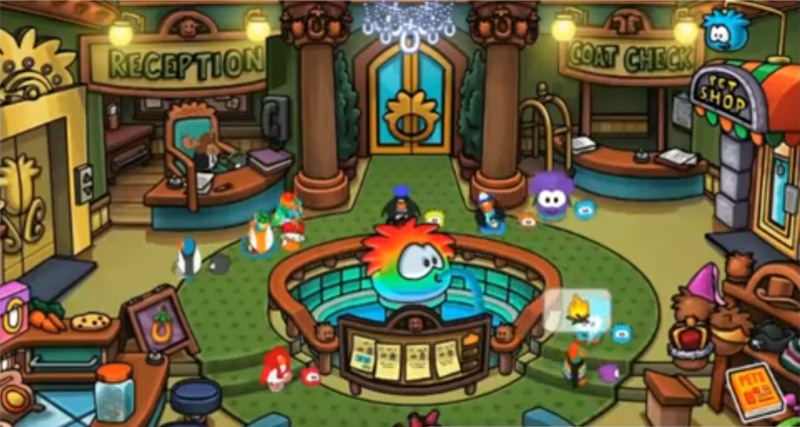 It should be done by the Puffle Party. The blog still has a long way to go until I hit my goal of 10,000 views. 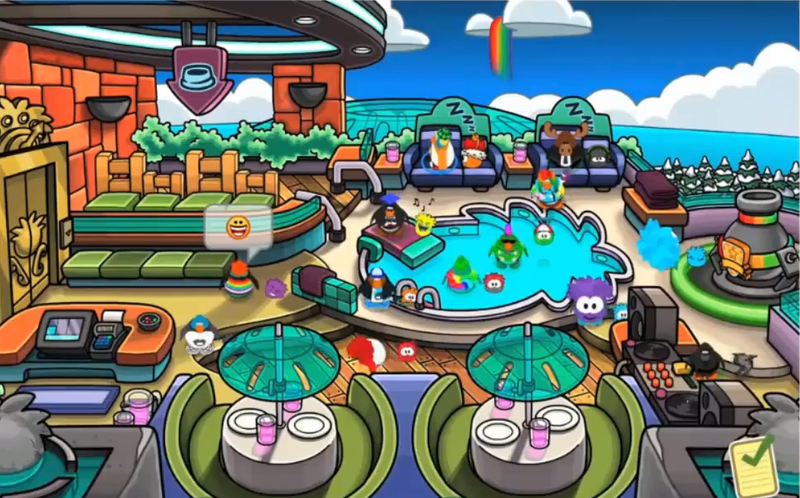 If I can hit that this year I will do something a bit fun and cool to help find mascots and Club Penguin workers. It would be like a tracking team. If I can do that this year I will do that. And, if you think it sounds fun to help, you can go to the blog every day. You can do this to Club Penguin workers to! And, thanks again, Pup1one. I do not know why you cannot see the names of the penguins. I hope the pizza shop has enough coins to fix that 🙂 The next sneak peek will most likely be next week.